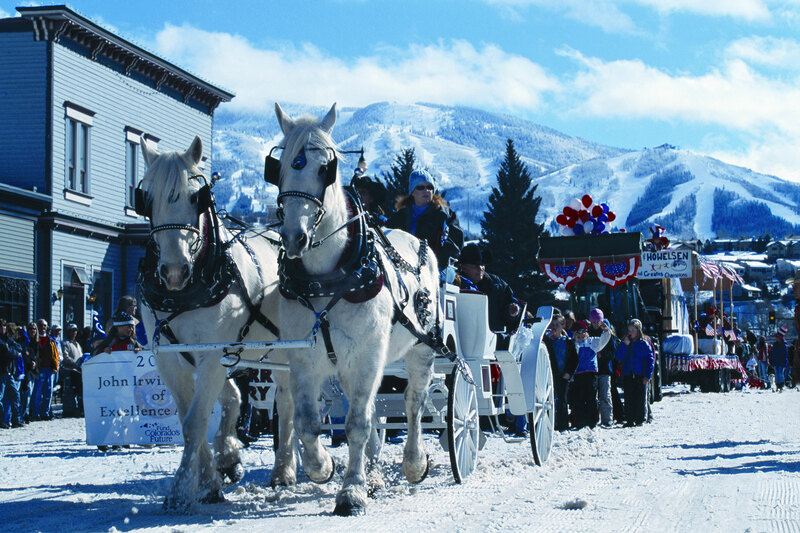 Steamboat Springs has a rich tradition of numerous cultures who have called the valley home. The Ute Indians were the first inhabitants of the Yampa Valley followed by the fur trappers in the early 1800′s. Ranching and mining industries then began to thrive, and to this day ranching cattle and growing hay still serve as the livelihood for many residents of Routt County. The first established ski area in town; Howelsen Hill, is actually the oldest ski area west of the Mississippi River. 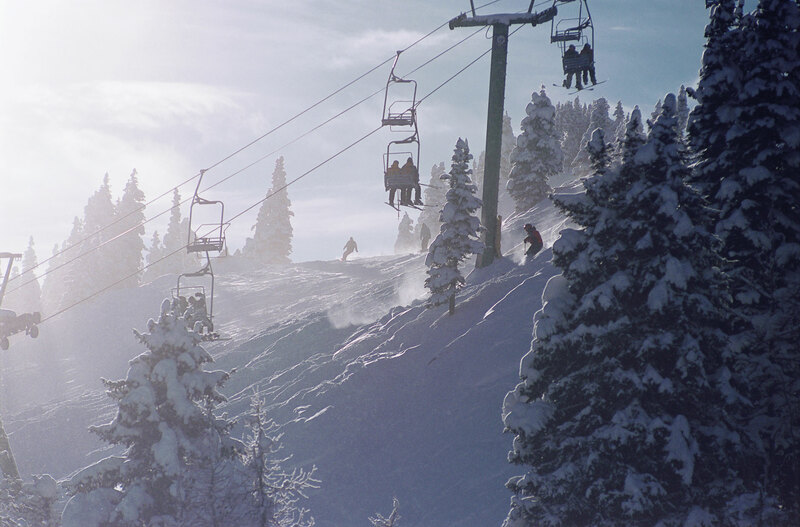 In 1963, the Steamboat Ski Resort launched as Storm Mountain. From those humble beginnings, it has grown into the world-class resort it is today. 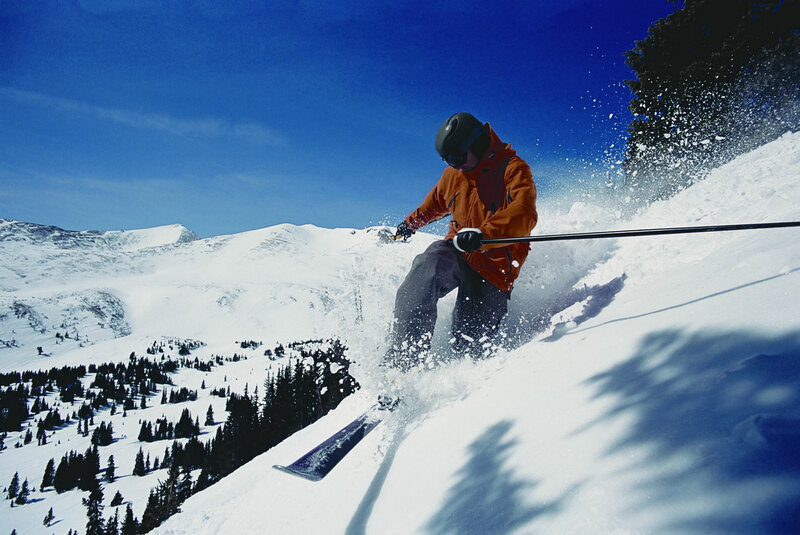 The mountain has a gondola and 15 lifts, 165 trails, and almost 3,000 acres of ski-able terrain, making it the fourth largest resort in all of Colorado. 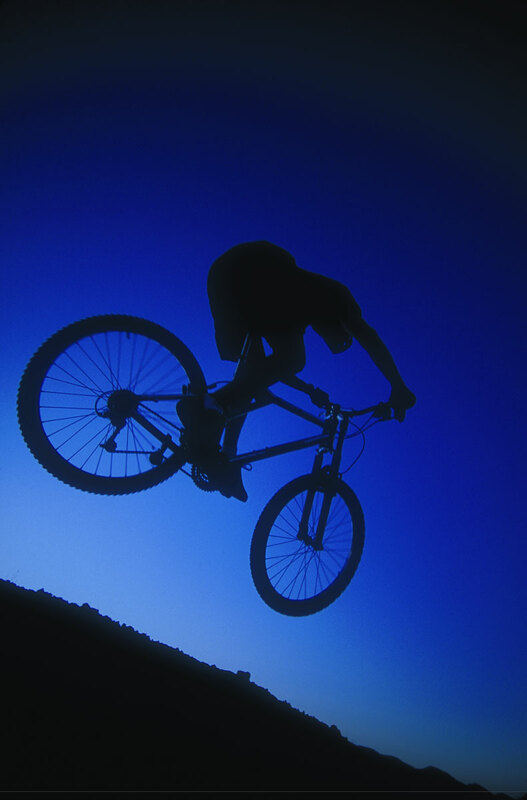 Local residents have always enjoyed a healthy and active lifestyle. 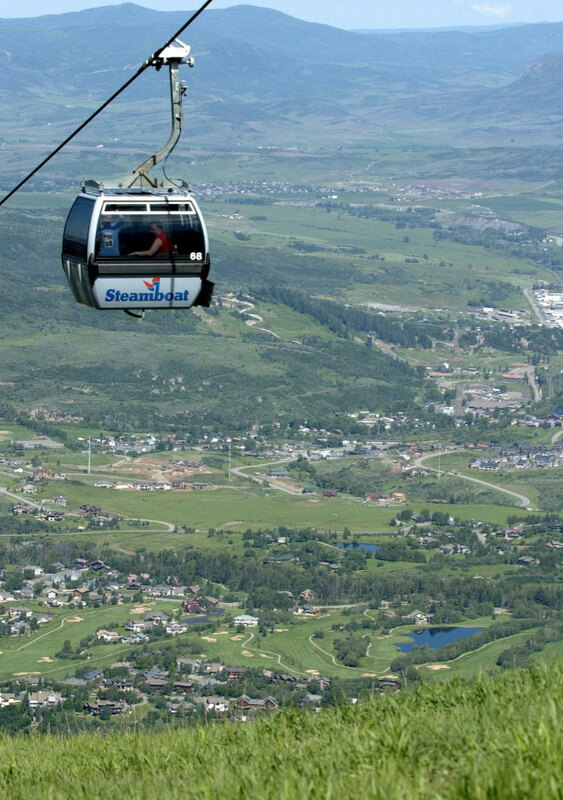 In fact, Steamboat is home to 54 Olympic athletes, more than any other town in the country, hence the name Ski Town USA. From the meandering Yampa River that runs through the heart of downtown Steamboat to the world-class ski slopes that hold some of the lightest, driest snow found on earth; the outdoor activities are endless. 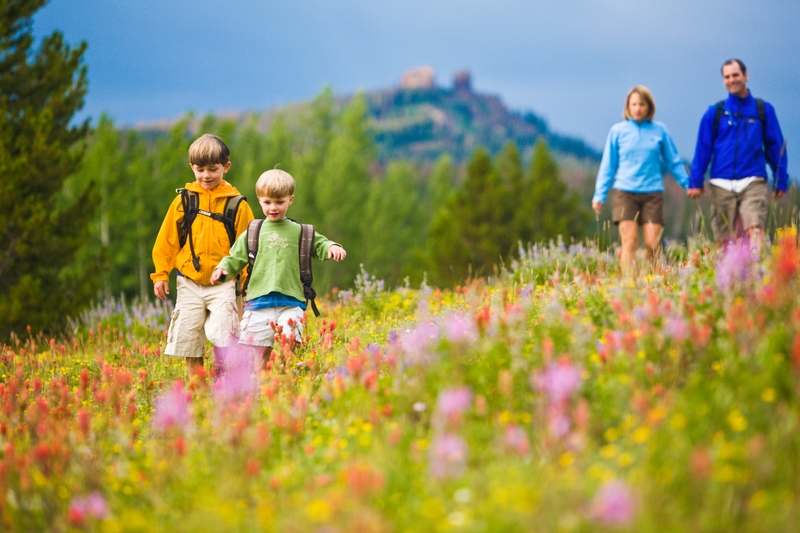 The downhill and cross-country skiing opportunities are legendary but when the snow melts away from the most pristine mountain ranges in the country, you will find the ski trails transformed into some of the friendliest hiking and biking trails in all of Colorado. 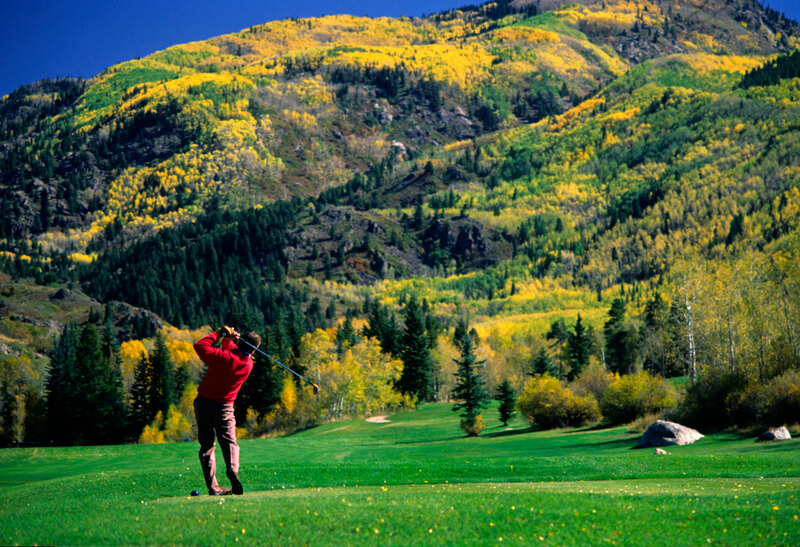 Summer provides a plethora of other outdoor opportunities with three golf courses all within a short drive of The Porches, whitewater rafting, fly fishing, horseback riding, ATV tours, hot air balloon rides, kayak lessons, and many other choices. Cultural activities in the summer include the Strings in the Mountains Music Festival, Art in the Park, and the ever-popular Free Summer Concert Series. The variety and standards of the local eateries are outstanding, and there is elegant dining offered in town and on the mountain. 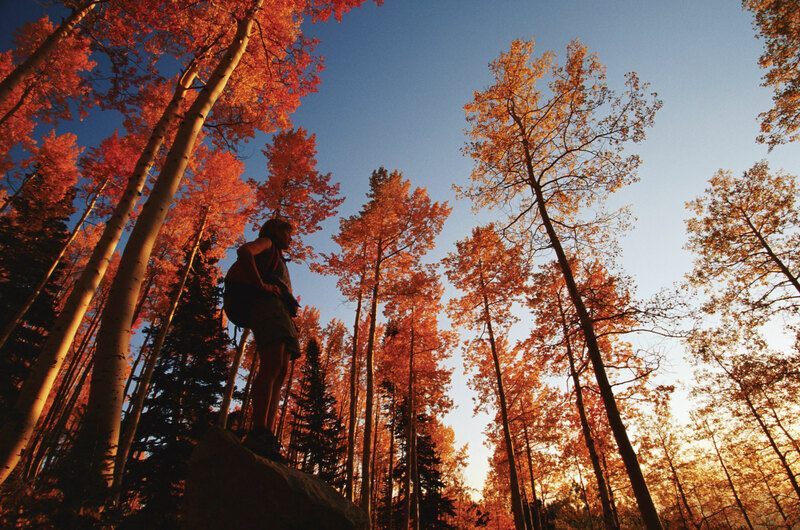 Every season in Steamboat Springs holds exciting adventures for young and old alike, and there’s still a genuine feeling of rich western heritage, small town charm, and friendliness everywhere you roam. Although perhaps best known for Champagne Powder and as a winter sportsman’s paradise, Steamboat shines as an all-season playground. 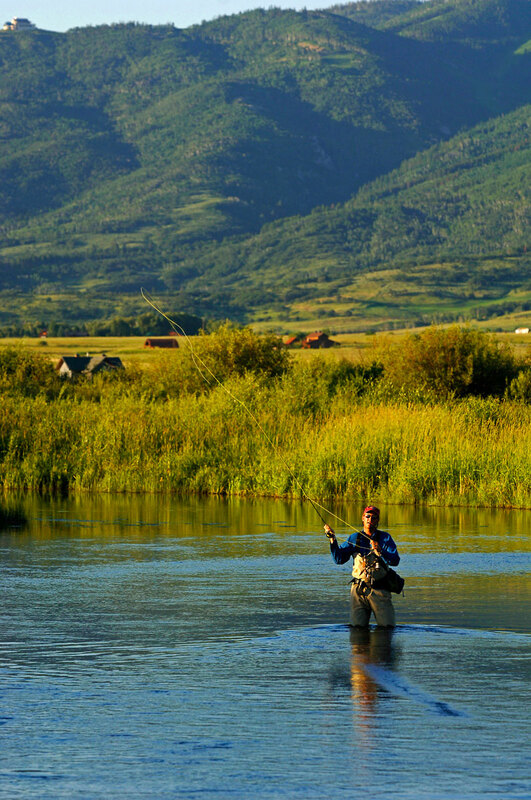 From world class skiing to gold medal-quality fly fishing to mountain biking, Steamboat has something for everyone year round. Our concierge will be happy to assist you in tailoring the perfect Steamboat experience for your family- just ask! 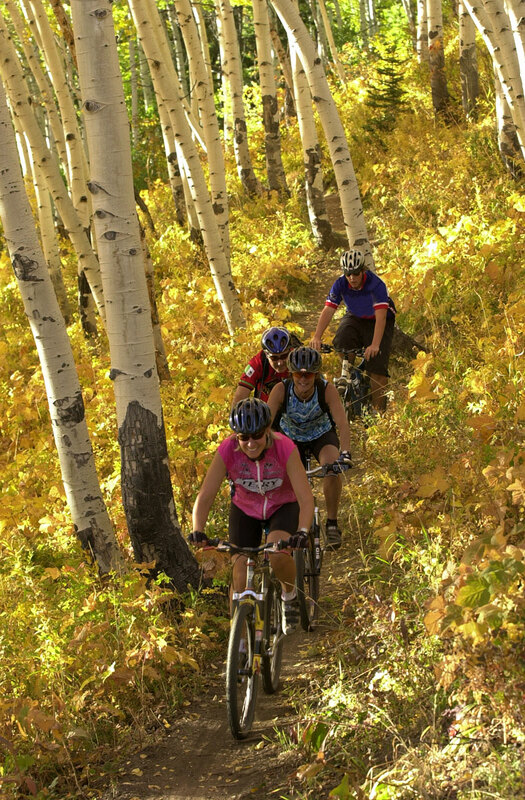 For additional information on Steamboat Springs activities, the Chamber website is an excellent resource.